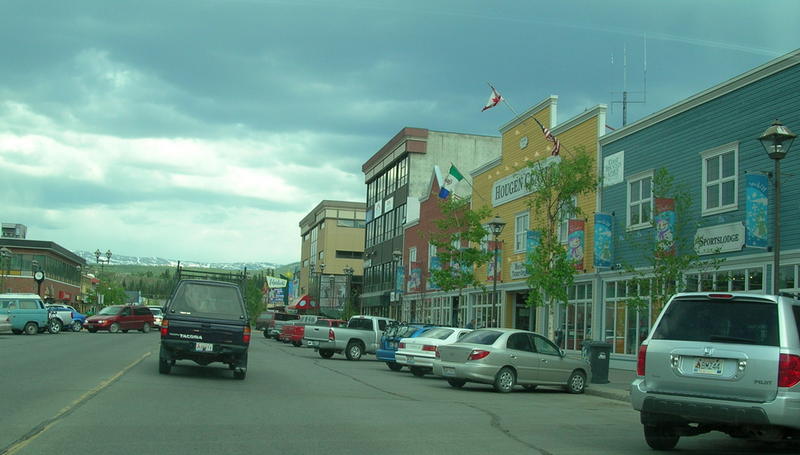 Landlords in Yukon got a break recently with a decision by the government to cancel a 13 million dollar affordable rental housing program in what is already a highly crowded rental market. Terry Bergen of the Yukon Real Estate Association says there are currently at least 4,000 rental suites in Whitehorse. In a city that has less than 28,000 people as of the 2013 census, that’s a helluva lot of rental units. Like a lot. Check out the story on CBC here. You can also learn a bit of the backstory here. Renting Well is web-based software to help landlords and property managers take care of their rental properties. Key features include managing cash flow and overall finances, tracking tenants, cloud-based document storage, marketing tools to promote your rentals, and financial reports. As we like to say: Renting Well is made for landlords, by landlords. © Copyright 2019 Renting Well all rights reserved.